When you are a wedding photographer in a destination wedding location like Savannah, often your couples don't live here and you don't get to actually meet them in person until the wedding day. But with Jessica and Mike, it didn't matter in the slightest that we had only spoken over the phone--it felt like greeting an old friend the minute I walked into the hotel room where Jessica and her girls were getting ready. You see, it turns out that it's a VERY small world after all. Jessica and Mike have not only lived in Savannah and attended SCAD, but Jessica got her job at an agency out in San Francisco through the Career Fair at SCAD--which happens to be an event I've helped plan for the last two years. And, even more intriguing than that little connection...Jessica and Mike also both went to Flagler College in St. Augustine, where they knew a number of people I was friends with in high school!! Crazy little world, eh?! bling for the shoes?? Oh heck yes. take their Elvis and Priscilla-themed engagement photos. Then, Jessica used her killer graphic design skills to whip up those gorgeous invitations.
. 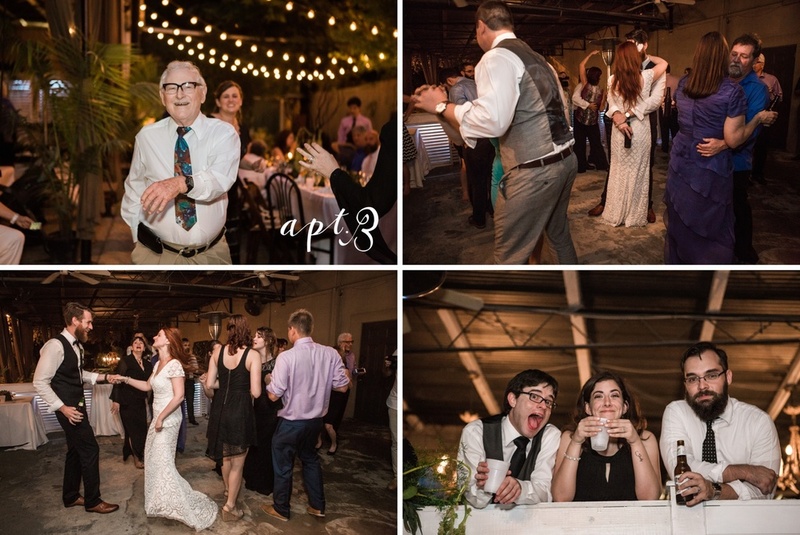 They came rolled up on tiny sheets of paper tucked into antique medicine bottles, and the sentimental, funny, touching love notes brought out laughter and tears in everyone. While I was with the girls as they got dolled up, my second-shooter Daniel was hanging out with Mike and his guys. , and I couldn't get over the sheer romance of the setting. 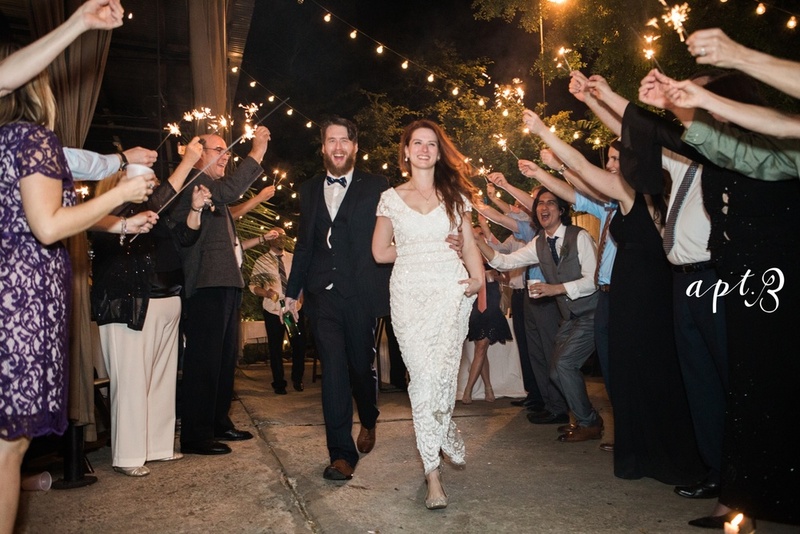 From flickering candles to bobbing string lights...Cha Bella was the perfect place for Jessica and Mike to begin their love story. gorgeous table runners overflowing with greenery...well, it's just perfection.